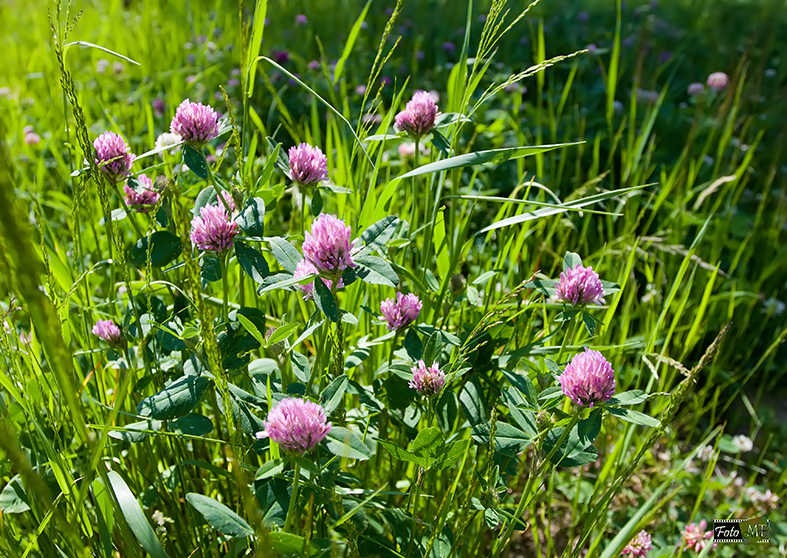 Red Clover or Trifolium pratense is obtained in Europe. Trifolium pratense, the red clover pink/purple flowering plant in the bean family, native to Europe, Western Asia and northwest Africa. The plant grows to 20–80 cm tall. The leaves are alternate, trifoliate (with three leaflets), each leaflet 15–30 mm long and 8–15 mm broad. It was used by farmers to feed life stock as the plant captures a lot of Nitrogen. Trifolium pratense is used in the traditional medicine of India and contains a fyto-estrogen, coumestrol and is of use during menopause. Red clover can be found in our product Femeno1.